Choosing a mobile phone carrier is not easy and can result in a 2- or 3-year commitment that is difficult to break without paying a hefty fee. This area of the Bright Hub’s Mobile Hub is dedicated to comparing the various services that are available. We review plans and phone options, including smartphones and qmds, from the most basic cell phones to the newest smartphone options. Learn about coverage areas and average consumer satisfaction ratings, as well as what to watch out for when you sign a mobile contract and what rights you have if you change your mind or find the mobile carrier’s service unsatisfactory for your needs. Can you exchange a phone you dislike? Downgrade your minutes? Add additional members to your plan? Drop additional members? Find answers to these and many other questions at Bright Hub’s Mobile Phone channels. HTC has produced several great smartphones, gaining recognition as an innovative company in the mobile industry. Currently, HTC has over one hundred different devices offered by several different carriers. Here, we’ll look at the Sprint HTC phones that are available. Evolution of the AT&T 4G Network: What Can We Expect in the Future? 4G is the latest in mobile technology, providing faster speeds on your phone than even Wi-Fi. Currently, the AT&T 4G network offers two layers of speed coverage, allowing users to download faster, watch videos faster, and send text messages faster than ever before. 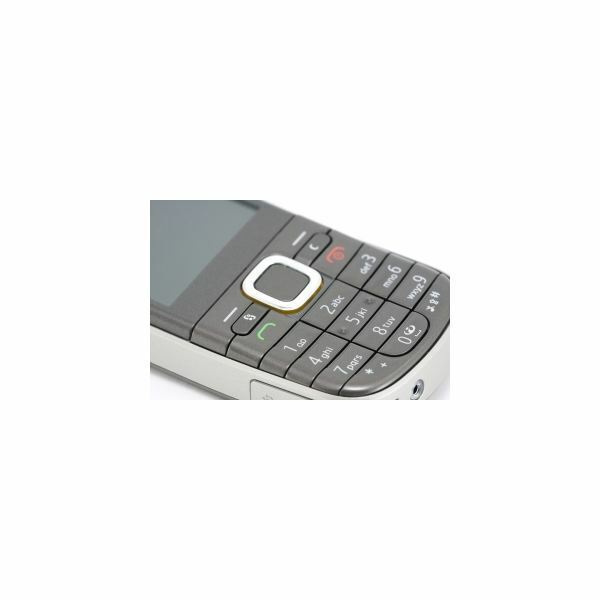 The Nokia N8 mobile phone delivers many features to users and there are over 50 Nokia N8 contracts available in the UK. The contracts spell out how much time can be spent talking or text messaging and they come from six different carriers. Here are some Nokia N8 deals that users can consider. With talk of the acquisition of T-Mobile by AT&T, cell customers may wonder what the next big mobile company will be. Well, look no further than Cox Mobile. One of the leaders in cable and Internet service tackles the mobile world. 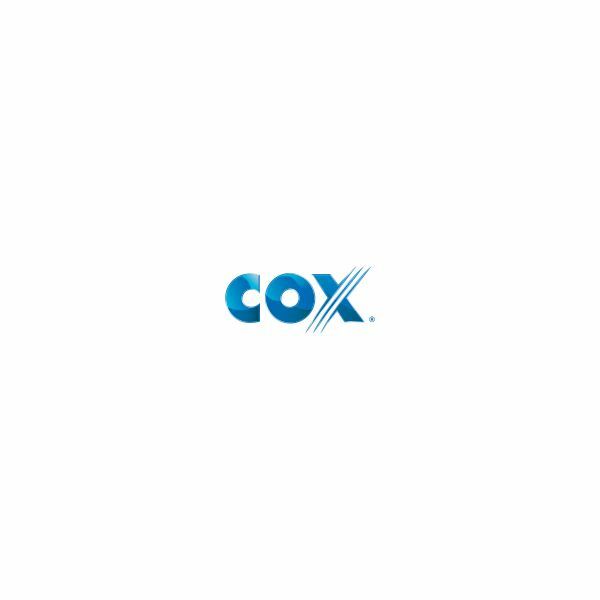 Here, we’ll look at the Cox mobile phone service. 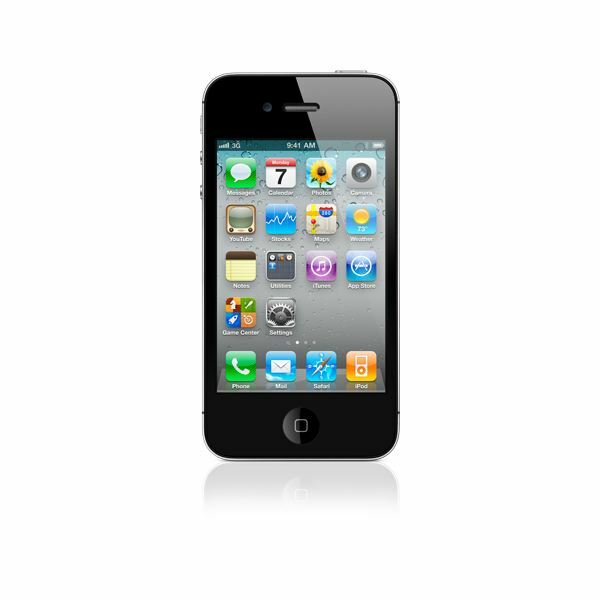 A good and highly dependable cell phone plan is a key element to life in the modern world. If you reside in Canada and want to learn about how to receive the best value for your money in terms of a cell phone plan, it can help to research all of your many options beforehand. How Good Are Boost Mobile Phones? Boost Mobile is an Irvine, California-based company that specializes in prepay, contract-free wireless service. Boost Mobile is a division of Sprint Nextel. The company’s “pay as you go” and unlimited plans can be a good option for those trying to stick to a predictable monthly budget. International jetsetters and business travelers need to look at their cell phone plan in a different way than a local business professional will. What types of international cell phone plans are there? What makes these plans different? Find out here. Former consumers of Nextel may have been upset or distressed upon the merger of Sprint and their company. 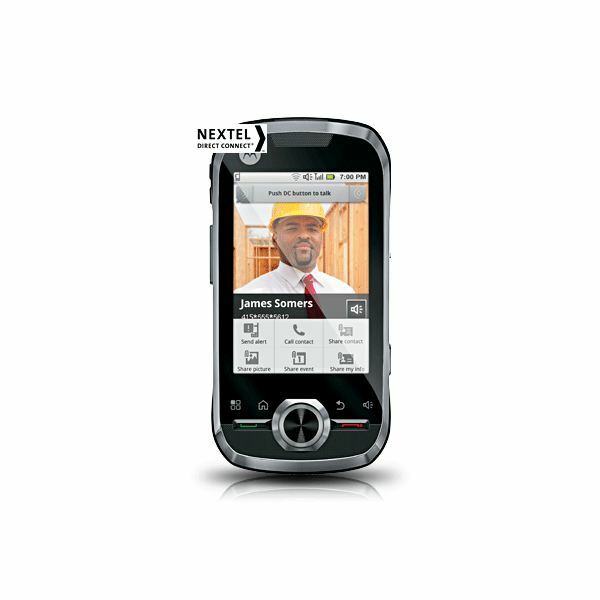 All was not lost, however, as Nextel phones are still in use, via the Sprint network, partner Motorola, and RIM. Here’s a look at some Nextel cell phone plans. 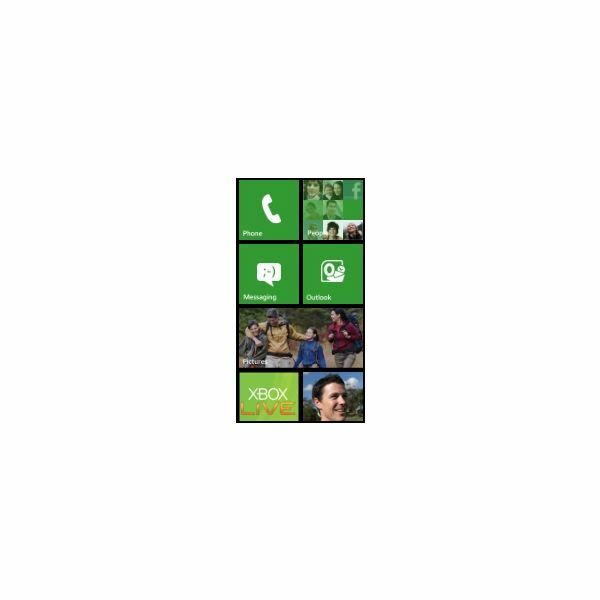 Are you waiting for word of Windows Phone 7 at Verizon Wireless? 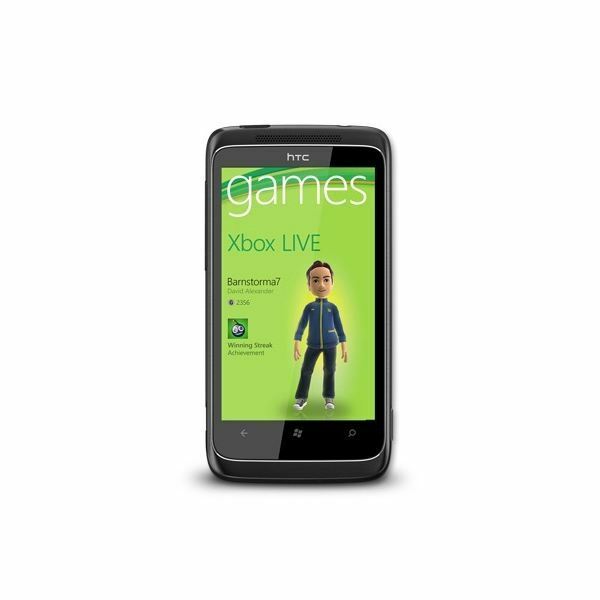 Customers of other phone companies have gotten their WP7 devices, so what are the phones and plans at Verizon? Big fan of Motorola and their products? For fans of both Motorola and Verizon, the selection of Motorola Verizon cell phones gives you plenty of options to choose from. Let’s take a look at the many smartphone offerings for those looking for the best of Motorola. Verizon is the biggest US cell phone carrier, with a wide variety of phone selections, in order to give their customers what they are looking for. 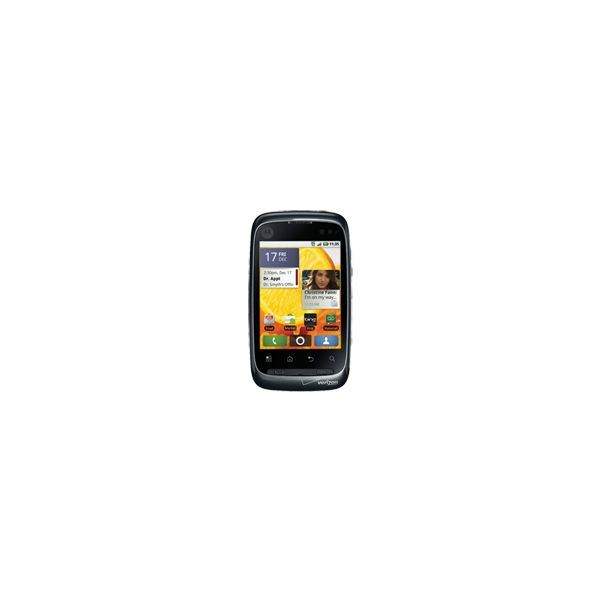 For fans of a Verizon LG phone, you’ll find there are a number of different choices, from flip phones, and even smart phones. Here’s our rundown. 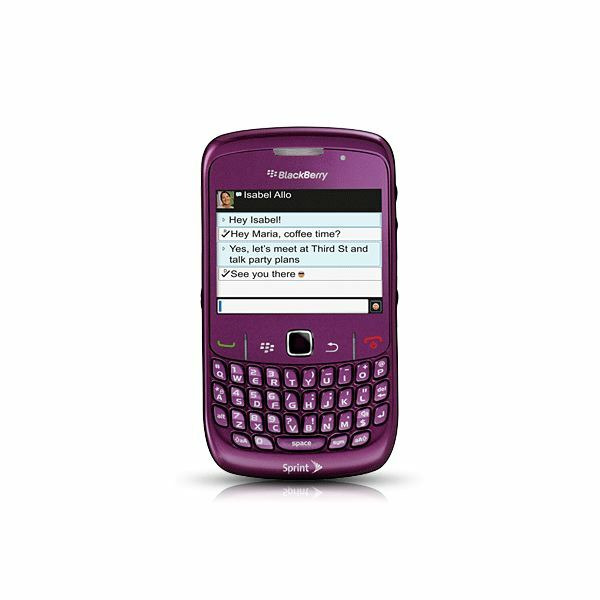 BlackBerry phones are still one of the most popular types of smartphone, especially for those business professionals who need to keep in the know, for both business and personal reasons. Here, learn more about some of the BlackBerry plans and BlackBerry data plans from several carriers. Excited for the Windows 7 phones? Well, if you’re with Sprint, March will be your lucky month, as the new HTC Arrive will kick off Sprint’s Windows Phone 7 line up. Here, learn a bit about Windows 7 phones and the new HTC Arrive for Sprint. Need help choosing a phone to use with Verizon’s prepaid service? This roundup of Verizon prepaid cell phones will show you what your options are. If you’re in the market for a camera phone, you’ll want to check out this list of the 8 best camera phones from Verizon Wireless. Find the best they have to offer in terms of megapixels and camera features for their phones. Looking for no contract cell phone companies? This roundup gives you ideas on where to find great cell phone service without long term commitments. Get information about the plans and phones offered from each company. 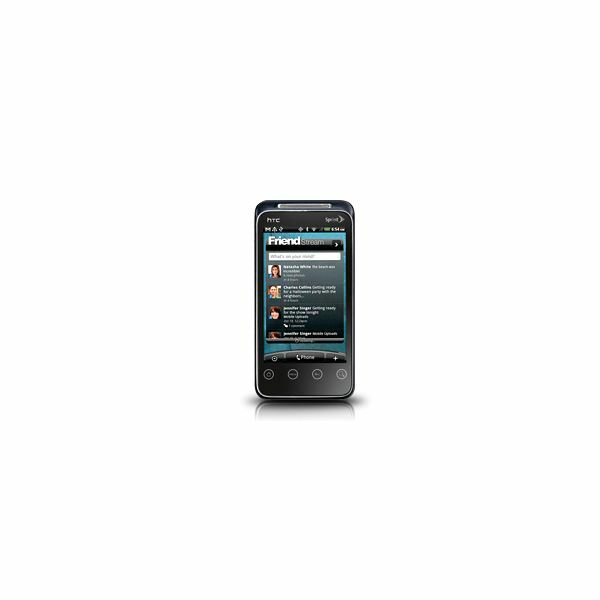 Verizon Wireless is preparing for a stellar 2011 with some outstanding smartphone devices. If you want to see what they have in store for the coming year then check out this article. 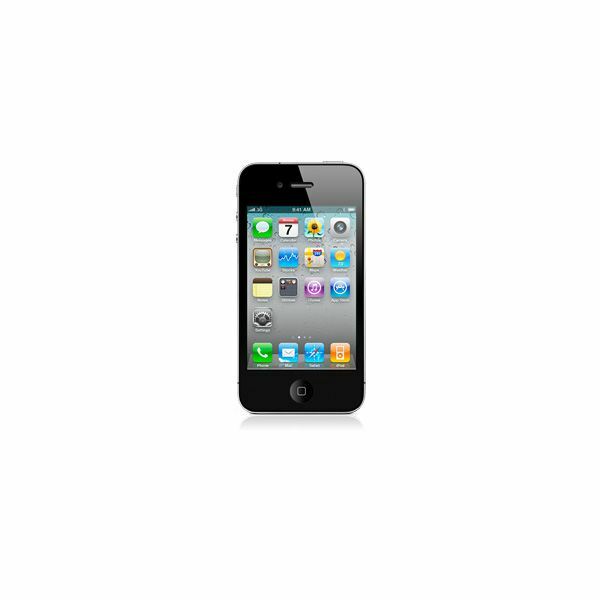 No longer exclusive to AT&T, you are able to buy the iPhone 4 for Verizon. Learn about the deals that are being offered and how they compare to AT&T. Are you looking for a smartphone that comes with a convenient, no-contract, affordable phone service? The Metro PCS Android phones may just be what you need. Learn more. 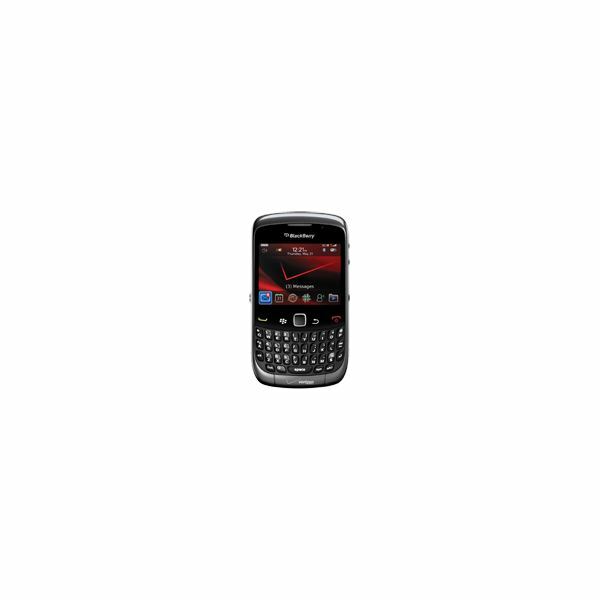 If you are looking to get a new Verizon BlackBerry, let this list help you decide between the available models. Also included is a list of the BlackBerry devices rumored to be released in 2011.